The Walkers—the animal family of travellers well-known to all the fans of “Travel Mosaic” series—are preparing Animalville for Christmas. The whole family decided to create a Christmas square where children and adults can have fun—where they can enter the spirit of Christmas and maybe even believe in miracles again. But it turned out to be not as easy as the Walkers thought, so they have to do a lot and clean up the store shelves’ clutter to find all the necessary equipment. Would you like to be one of Santa Claus’s elves for a while and help out? Then, join the Walkers! The game includes 140 “clutter” puzzles where the player has to find the necessary objects in the mess. In addition, the patient and attentive players will get the access to 20 additional levels of different puzzles. 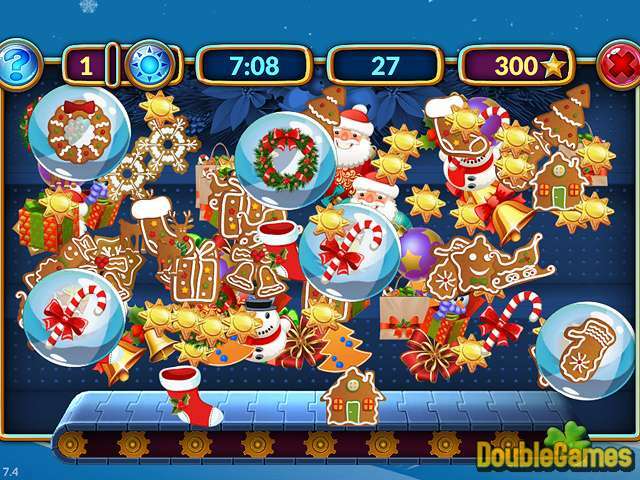 “Shopping Clutter 2: Christmas Square” is an amazing, colorful brain-jogging game for players of all ages with festive images, animation and music for entering the spirit of Christmas. 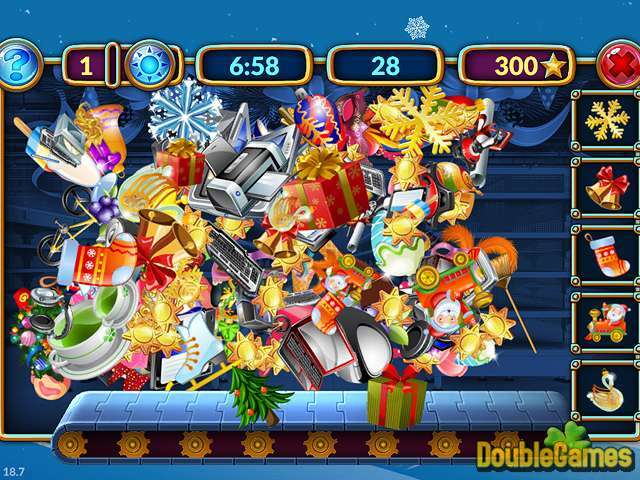 Title - Shopping Clutter 2: Christmas Square Game Download for PC and Mac Description - Embark on Shopping Clutter 2: Christmas Square, a Holiday Games game created by JetDogs. 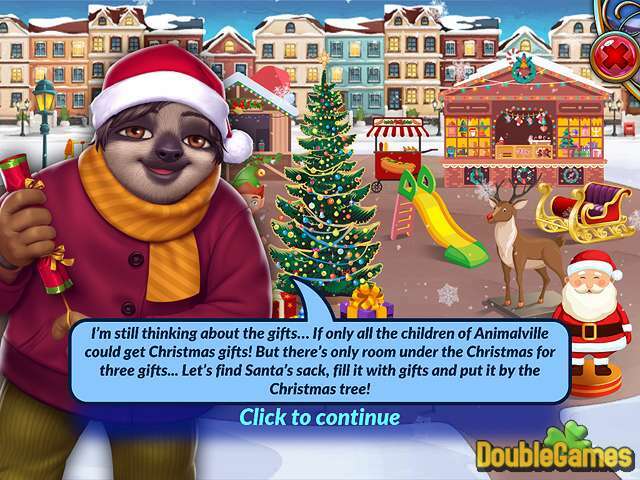 The Walkers, the family of travelers from the well-known “Travel Mosaic” series, are getting Animalville ready for Christmas!